Thank you for your interest in donating to the Forever Wild Program. 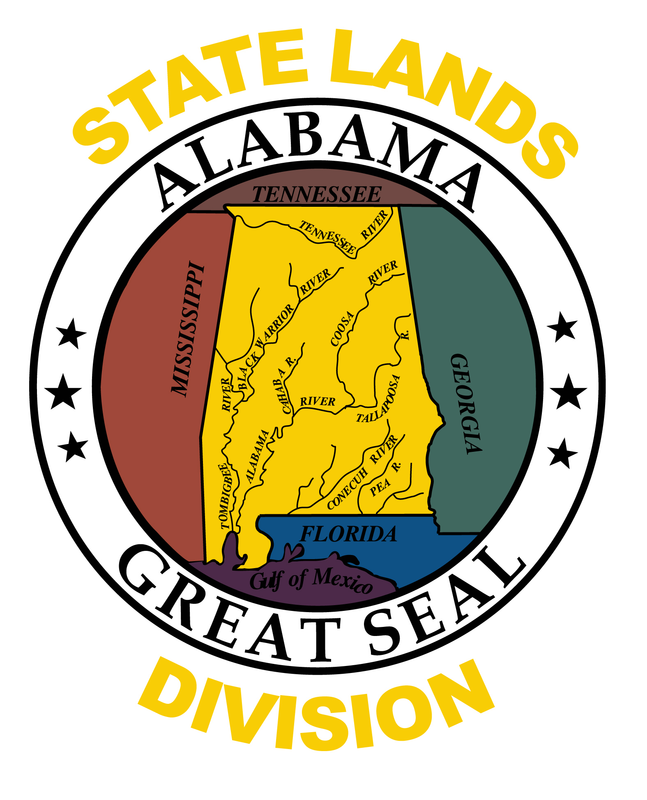 Donations help ensure that land in Alabama is maintained for public use and protected for future generations. Currently, we accept donations by check through the mail. In addition to the check, please include your contact information so we can acknowledge your gift. You may also donate in memory or in honor of someone. Please include both your contact information as well as the contact information of the honoree with your check. Make checks payable to the Forever Wild Land Trust. If you have questions, please call 334-242-3484.